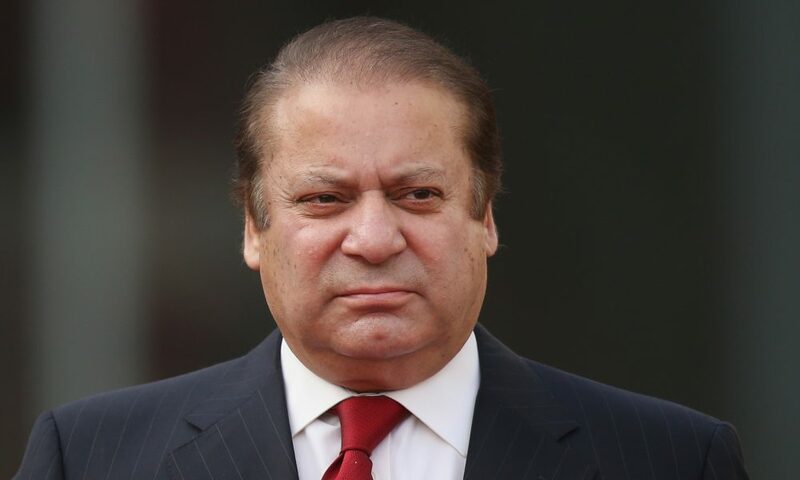 Earlier a plea by Nawaz Sharif and his daughter Maryam to delay the verdict in the Avenfield reference case for seven days was dismissed by the accountability court on Friday. The court announced its verdict at 3:30 pm, after initially delaying it till 2:30 pm from its earlier deadline of 12:30 pm. After his statement was recorded, the defense counsels cross-examined Zia for around two weeks. The prosecution also recorded statements of two witnesses through video-link from London — private solicitor Akhtar Raja and forensic expert Robert Radley — whose expertise was utilized by the JIT during its probe. Nawaz and the other accused were asked 127 questions during their cross-examination, while no witnesses appeared in their defense.